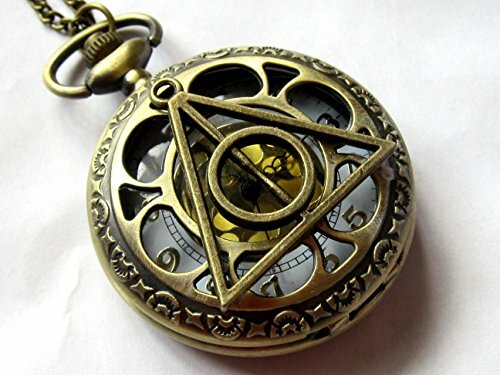 I’ve found that buying gifts for a Harry Potter fan is both easy and difficult at the same time! 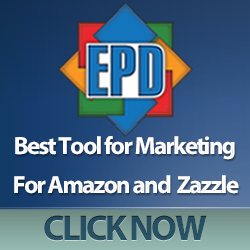 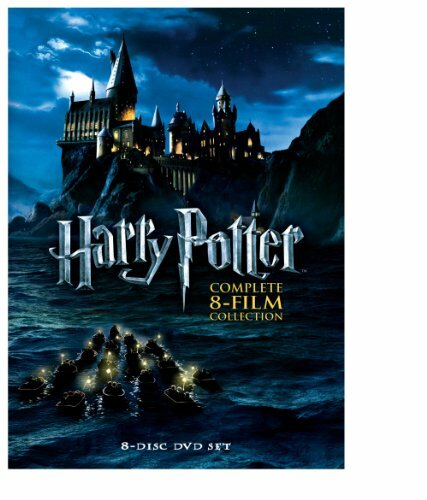 There is a huge selection of items available as you would expect from such a phenomenally successful book & movie series but with this fame comes a lot of rip-offs and junky items. 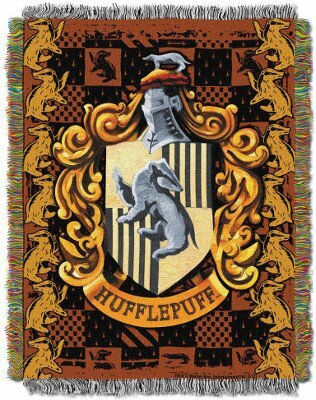 Having said that though, there are a lot of amazing items too. 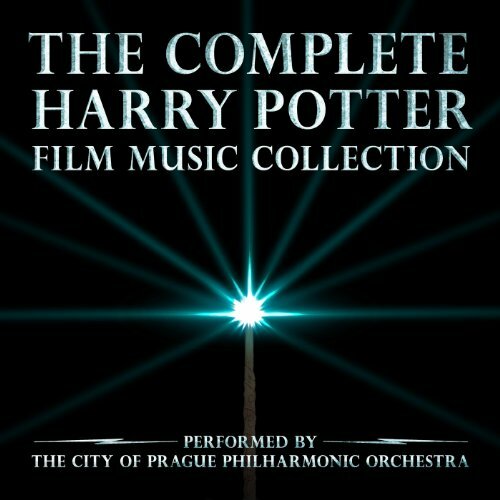 I’ve seen all the films but only read a couple of the books. 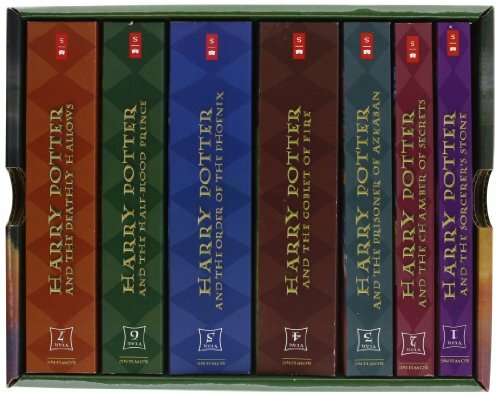 This full set of paperback books comes as a box set although the box is only cardboard. 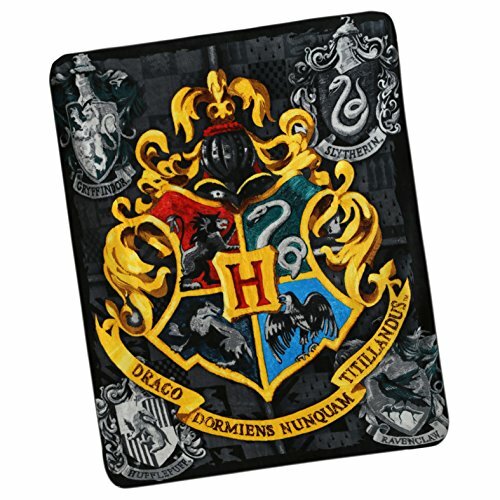 Not the best presentation for a true collector but as a gift for a Harry Potter fan who doesn’t have the full set, it’s an economical way to buy all the books. 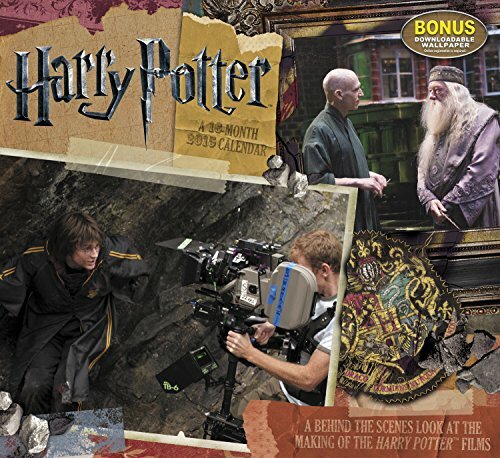 The DVD set includes all 8 movies but again, this is not a collector’s edition – just a great budget friendly way to buy all the movies at once! 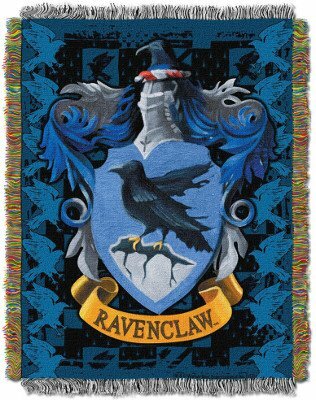 The inspiration for this post came from these fantastic tapestry throw blankets – there’s one for each Hogwarts House crest and the level of detail is incredible. 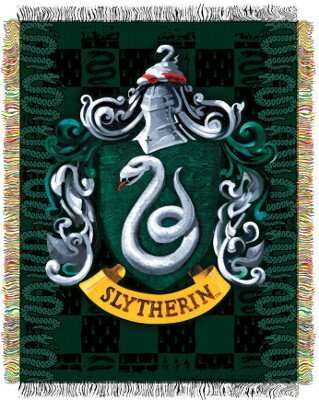 It is a tapestry style throw though so from the reviews, it is stiffer than usual blankets – one suggestion is to mount it on a wall – have your very own tapestry just like the old days! 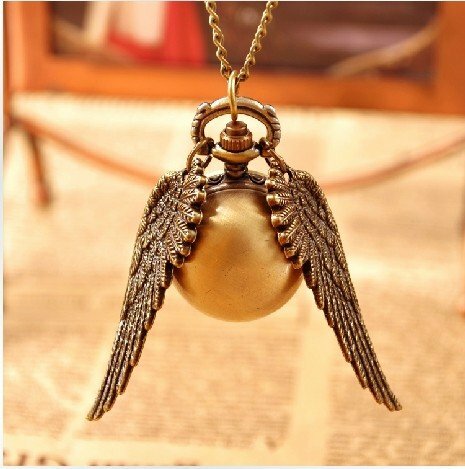 The Golden Snitch is a popular jewelry and pocket watch subject – I’m not sure whether I would wear a pocket watch – ladies clothing doesn’t always have that many pockets but as a magnificent pendant it would look great against a simple black shirt or dress. 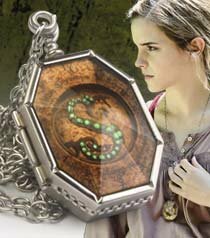 I love the Horcrux Locket and the reviews are pretty good. 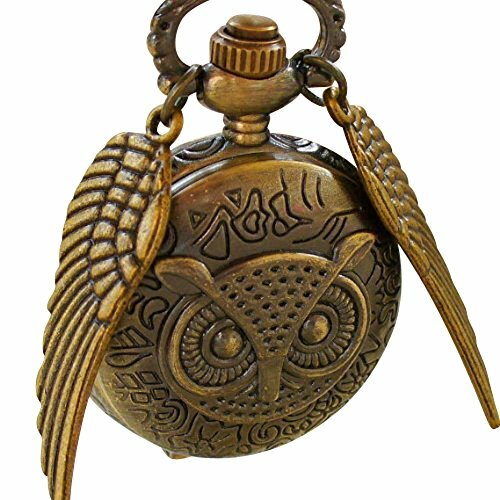 It comes with a display case too. 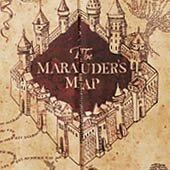 The Marauders Map looks like an interesting item but I can’t think of a purpose other than fun & curiosity! 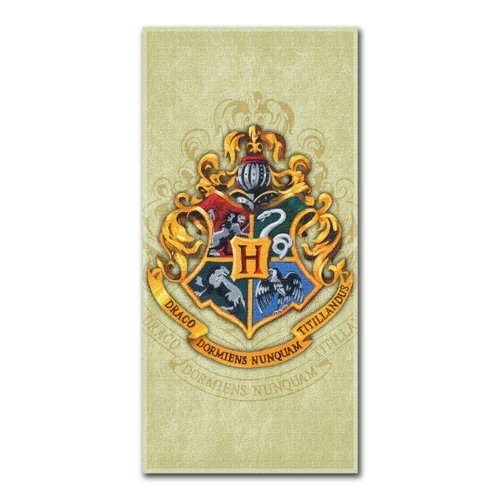 It’s printed on parchment, is very detailed, and folds out to about 6 feet but even folded it would probably be too big to use for cosplay. 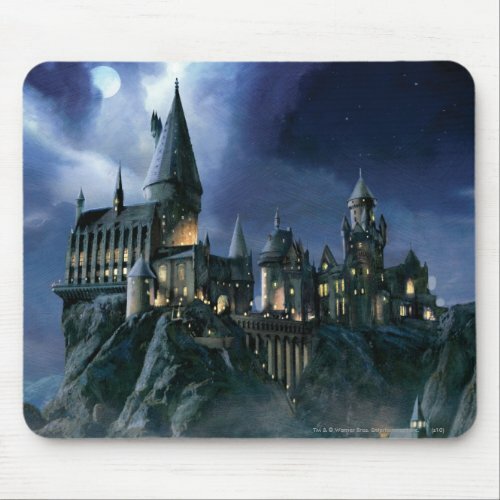 It’s one of those gifts you get for the Harry Potter fan who has everything I guess 🙂 I love the artwork on the Hogwarts Castle mousepad – it’s a very spooky night scene but has brilliant detail. 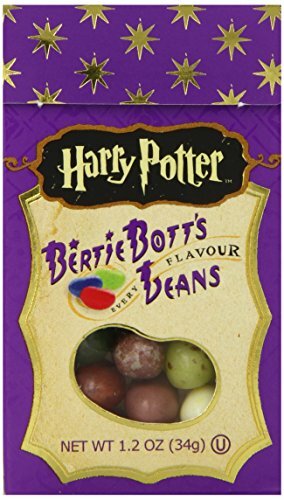 I was highly amused to find an Unofficial Harry Potter Cookbook – 150 magical recipes for Muggles and Wizards – it’s really well done and although the recipes are fairly standard British types, the author has referenced places in the books where this food appears and added some other facts too. 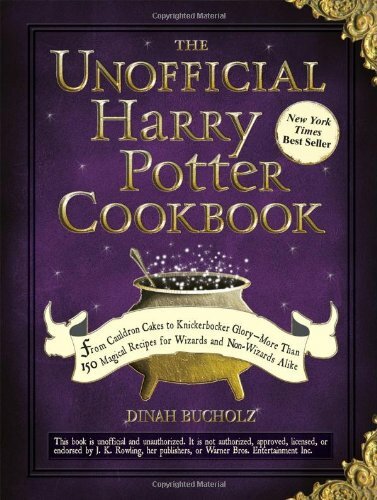 You can ‘see inside’ with a click to get an idea of the style but I think any Harry Potter fan who likes to cook would enjoy this cookbook. 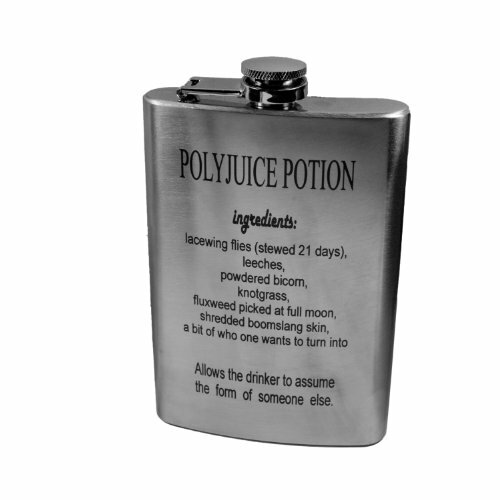 For guys who like Harry Potter, there is this great stainless steel Polyjuice Flask with the Polyjuice recipe engraved on the outside. 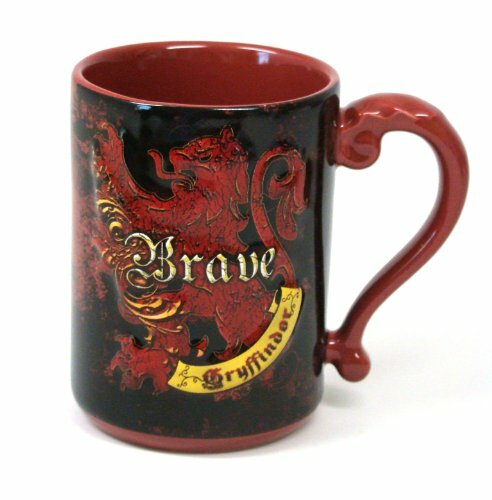 I could probably have done a Top 100 Harry Potter gift ideas, there are that many items available but I thought 20 would be plenty to give you inspiration! 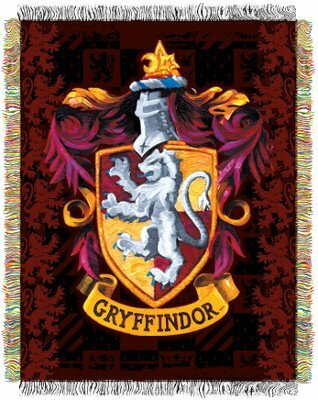 I hope you’ve enjoyed looking through this list but if you need more gift ideas for a Harry Potter fan, check our our other Harry Potter posts.